Alison has two failed marriages under her belt, a house full of junk and an assortment of 'bohemian' friends. When she meets Noah ,she finds a serenity never thought possible: until Noah goes away to a conference and things start to go wrong. 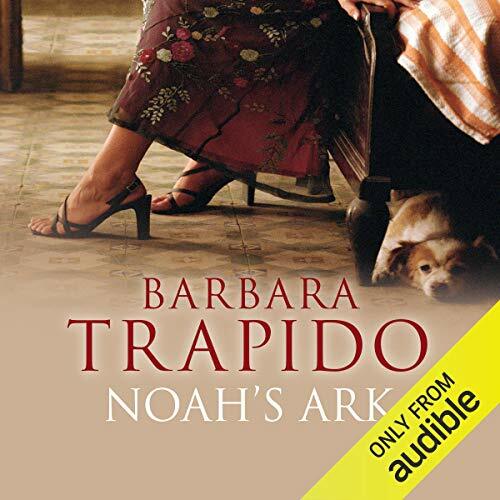 ©1984 Barbara Trapido (P)2014 Audible, Inc.